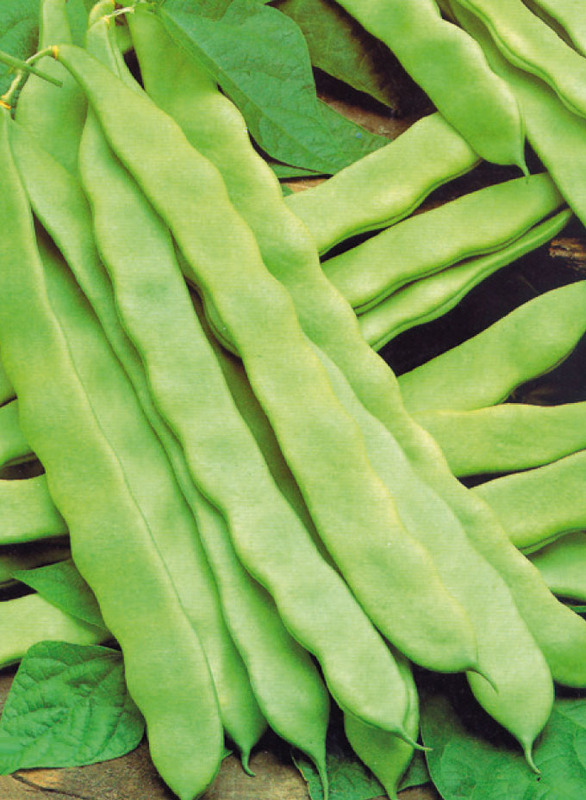 French beans with green and flat pod. Long and straight pod (20/22 cm). White seed, kidney shaped and flat.